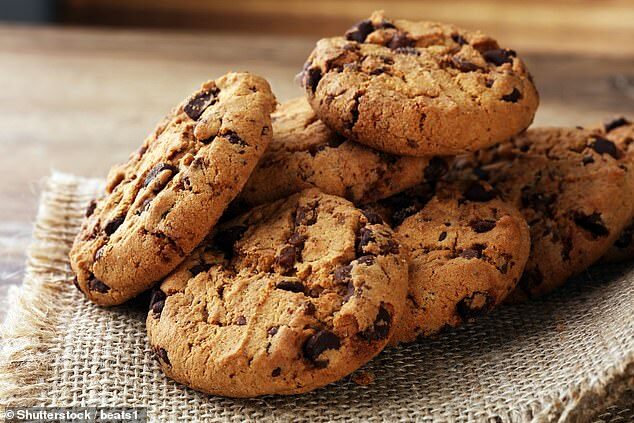 A California doctor is fighting to keep his medical license after prescribing cannabis-laced cookies to a four-year-old boy to treat his tantrums. However, it’s not the drugs he had been found ‘grossly negligent’ for – it’s the diagnosis. Dr William Eidelman, a naturopath in Los Angeles, has been reprimanded after diagnosing the child with both ADHD and bipolar disorder in less than 30 minutes, the LA Times reported. According to the state medical board, which voted to pull his license, Dr Eidelman made his verdict without consulting a psychiatrist and without seeking further information about the child’s sleep and behavior at home and at school. His only evidence for the diagnosis was that the child – whose father has ADHD and bipolar disorder and has received a cannabis prescription from Dr Eidelman – seemed nervous and agitated. ‘Tantrums alone, and primarily exhibited in one environment (school), do not support either diagnosis,’ the board said. The prescription of marijuana cookies was not the problem they said. If the boy was diagnosed with ADHD and bipolar, the board would see that as a justifiable prescription. But this child was not diagnosed with those disorders. Delivering such a diagnosis without proper consultation can have a drastic impact on a child’s wellbeing. ‘Labeling a child with a significant mental condition can be harmful… if those labels are incorrect, pernicious results may follow,’ the board wrote. The state medical board ordered Dr Eidelman’s license revoked on January 4, but he swiftly appealed and a verdict has yet to be reached. In an open letter to his thousands patients, Dr Eidelman said he believes he will win because the boy received a diagnosis of bipolar disorder and ADHD a year-and-a-half after the offending appointment.